As our base album, the Essential is a great way to get a high-quality book without breaking the bank. Many folks also love the more manageable 10" x 10" size! 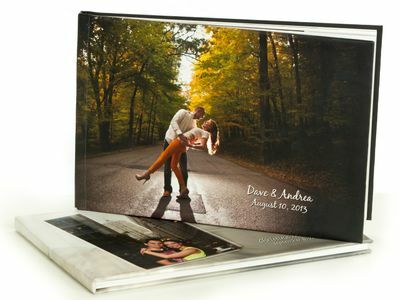 Our most popular bound book, the Contemporary Album sets the standard for quality and style. Typically covered in leather with your choice of color, the albums can also feature glass covers or customized boxes for safe-keeping. 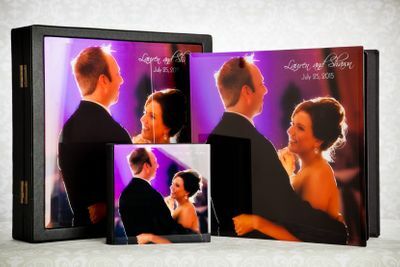 Whether you're looking for an alternative to the boring guest books of the past or you are searching for a modern way to display your family portrait, Edward Fox has you covered! 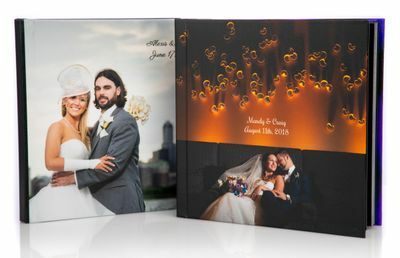 Printed in a unique 8" x 11" format, these slim books look great on a coffee table or conference table alike! Our basic enlargements are printed on professional photo paper and mounted on acid-free board. They are perfect for framing and will last a lifetime with proper care. Sizes range from 11" x 14" all the way up to 30" x 40". 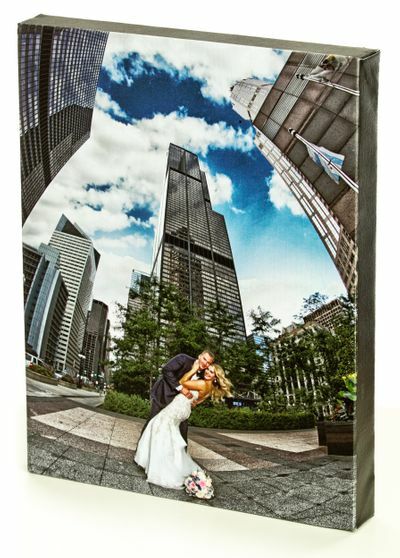 Our Gallery Wraps are printed on durable canvas which is stretched over a real wood frame to create a museum-quality image that will last for years to come. 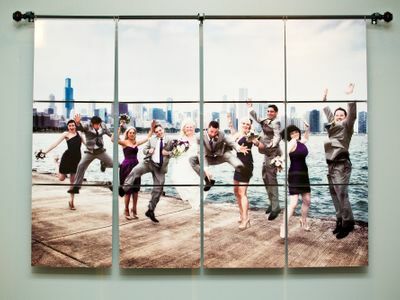 Completely customizable, our metal murals are a stunning way to exhibit your photographs with modern style. Pricing is per each 11.5" x 11.5" tile. Many clients prefer to have a physical copy of their digital images and CDs/DVDs are the most economical way to accomplish this. A disc is included with all of our wedding & corporate packages and is available for purchase with any of our portrait sessions. With a continuing shift away from optical media, it is becoming more and more popular to deliver photos or videos on USB drives. 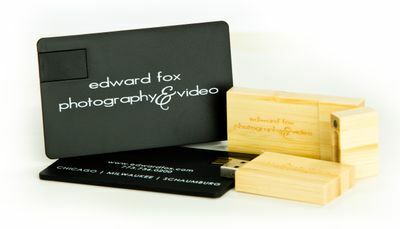 We are happy to offer a couple of different "Edward Fox" branded drives for a nominal surcharge. Quotes for custom-printed USB drives are available upon request. 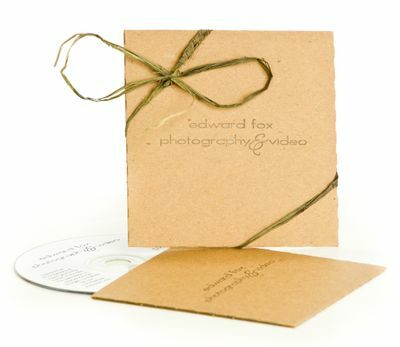 High-resolution digital downloads are an option with virtually every package we offer! 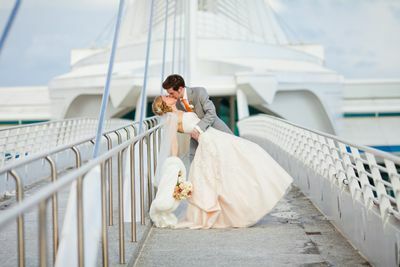 While they are standard with all wedding and corporate packages, they're also an option for in-studio & location portrait sessions, and any custom package we can quote!